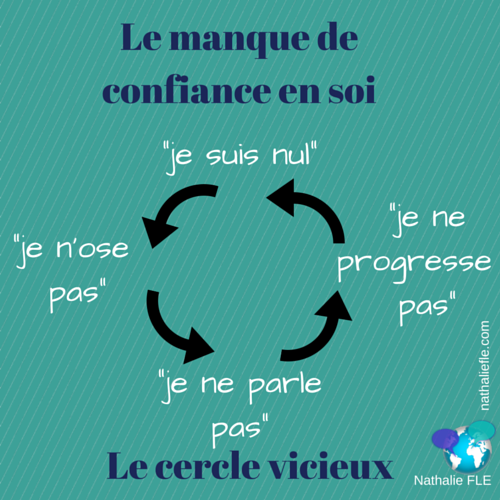 How many times do you get in a negative mode and you think: ” je suis coincé “, I am stuck? Speaking takes time, it is the result of listening and reading. Honor where you’re at in your French journey. Language acquisition takes time but the journey is SO worth it! My last season #4 story fits in perfectly with honoring where you’re at. It is the fable of the little grenouille, frog who wants to be as big as the boeuf, bull. Of course, it doesn’t work out for the frog! This fable is a popular one in France thanks to famous poet, Jean de La Fontaine who wrote it beautifully! It is now the end of season #4 but don’t be sad! Something exciting is coming very soon! Starting tomorrow: new adventures with Marie, l’artiste et son chien Médor. This was the very first video I published last year when I started my YouTube channel. The goal was to make French acquisition accessible to all for free. Since then, the channel has grown but the most popular video remains the first one with Marie and her dog, Médor. That is why my Dear Man and I thought of following them in new Christmas adventures. Tu es prêt / prête ? Are you ready for 24 brand new stories right up till Noël, Christmas!!! P.S. The 30 scripts of the season 1 videos are still being proofread!!! Watch out for the eBook (pdf) release in December!